All collins gardens homes currently listed for sale in San Antonio as of 04/18/2019 are shown below. You can change the search criteria at any time by pressing the 'Change Search' button below. "Sister to Southtown, a hop away from the Historical King William area and bike/walking distance from San Pedro Creek. Easy access to the Riverwalk and Bluestar for shopping, art scene and entertainment. 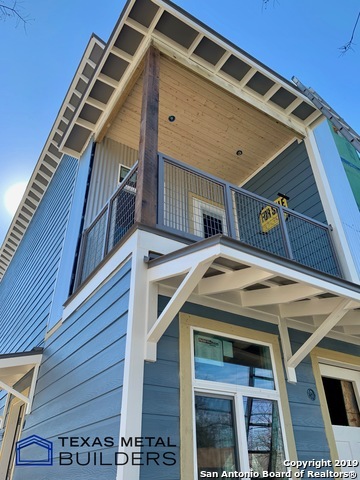 These newly constructed town homes are right sized for the perfect amount of urban living space hosting a 3 bedroom floor plan with low maintenance yards, dual balconies for your south urban views AND game/media room. Currently under construction, estimated completion date 4/2019 of phase 1. 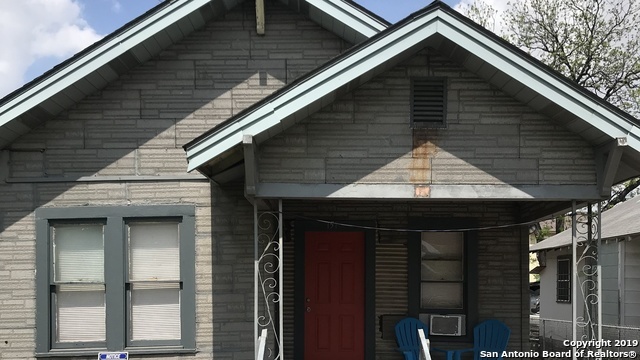 A "
"THIS COULD BE A GREAT LONG TERM HOLD OR AIRBNB FRONT HOUSE HAS 2BR/1BA BACK APT UNFINISHED BUT WOULD NOT TAKE MUCH TO GET GOING, FRONT HOUSE DOES NEED WORK , PROPERTY BEING SOLD AS IS WHERE IS , SELLER IS A TEXAS REALTOR AND IS CONTACT FOR SHOWINGS AND MUST BE PRESENT WHEN SHOWING."